SUNNY CORNER UNIT. OPEN FLOOR PLAN, HARDWOOD FLOORS THROUGHOUT, CENTRAL AIR, ELEVATOR BUILDING. CLOSE TO SHOPPING, , NICE AREA IN WEST ROGERS PARK. "Bank of America, N.A. 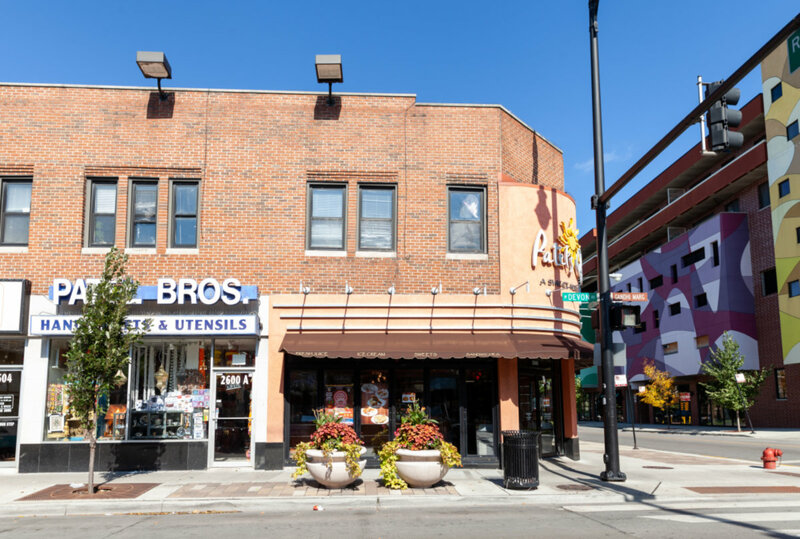 employees and employees' household members (incl persons deriving their primary means of financial support from a Bank employee) and business partners of the Bank are prohibited from purchasing this property, whether directly or indirectly"
2501 W Touhy Avenue #307 Chicago, Illinois 60645 is a condo property, which sold for $32,800. 2501 W Touhy Avenue #307 has 1 bedroom(s) and 1 bath(s). Want to learn more about 2501 W Touhy Avenue #307 Chicago, Illinois 60645? Contact an @properties agent to request more info.